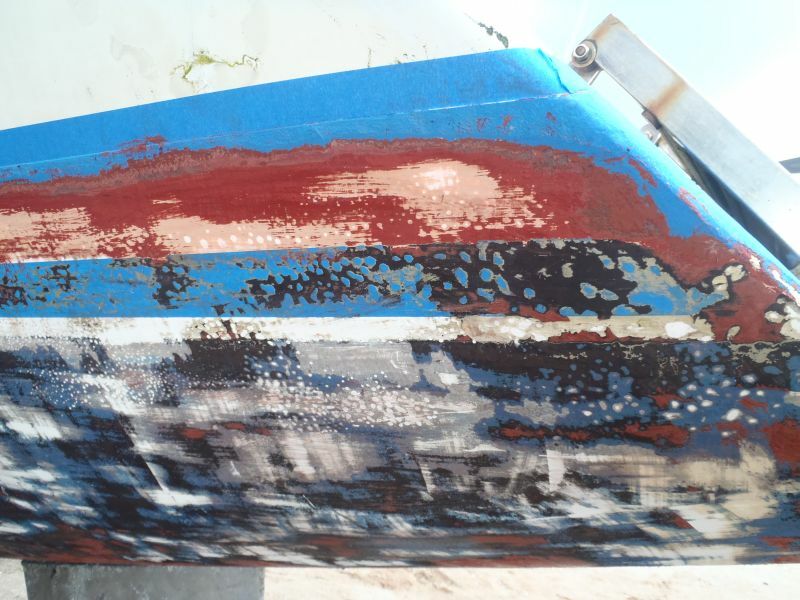 Bottom Work: We want to remove 10 years of accumulated antifouling (bottom) paint. 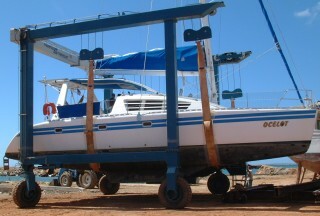 This will undoubtedly reveal some minor blistering in the gelcoat just at the waterline. 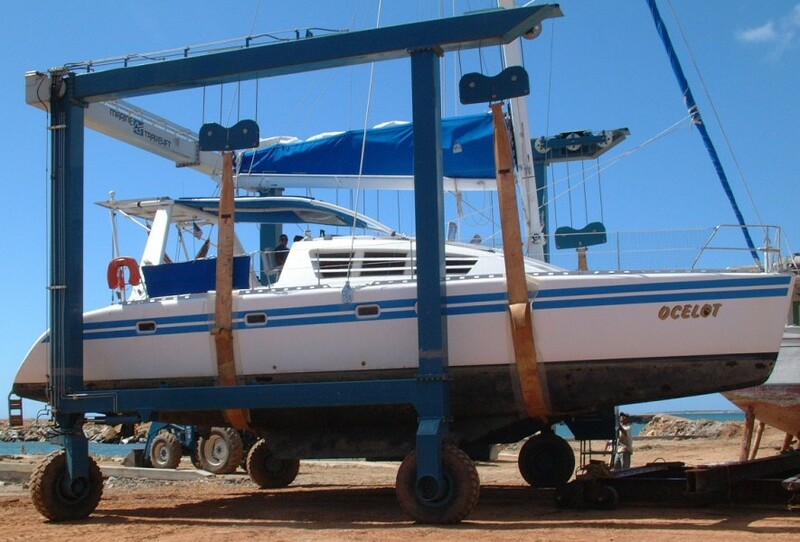 The blisters need to be ground out, dried, filled with epoxy and faired over. 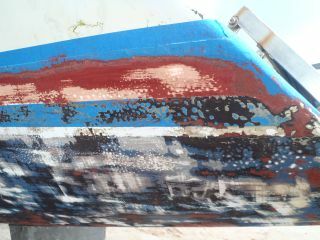 Then the entire bottom should be painted in 2‑3 layers of epoxy to make it more waterproof before getting its new coat of antifouling.